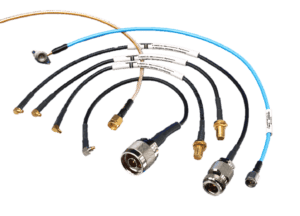 CDM is the one-stop source for RF coaxial cable, connectors, tools and specialty products to simplify customer purchasing programs and deliver orders complete and on time. To help designers, engineers and technicians make the right product decisions, CDM has assembled a comprehensive set of resources that are just a click away. Links below go to the most in-demand information for RF, microwave, and wireless technologies along with other useful engineering resources. 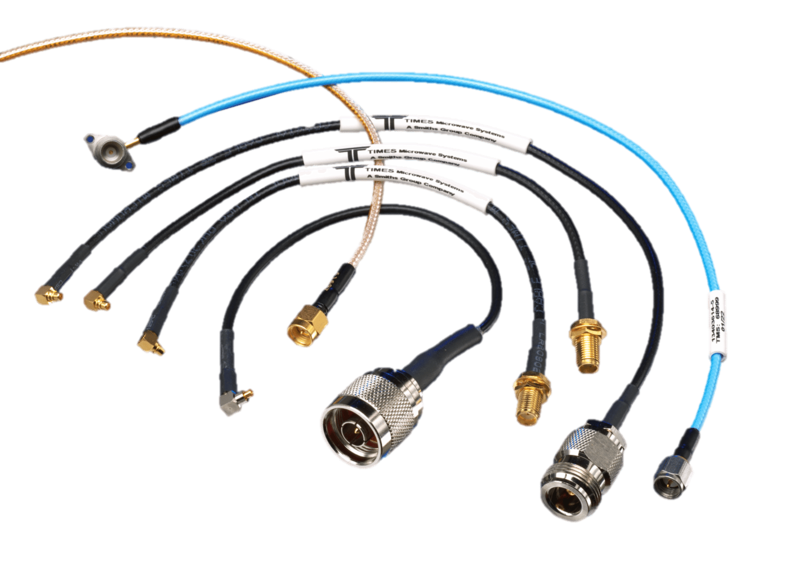 CDM can also provide technical support for build-to-print and custom design options for every RF cable requirement. See what CDM can do and contact us with your application.